In yet another coup for the Australian summer of golf, Asia’s first Major winner Y E Yang is a confirmed starter in the 2011 Australian PGA Championship presented by Coca-Cola. Yang, a two-time OneAsia winner, has confirmed he will ‘turn up the heat’ at the spectacular Hyatt Regency Coolum on Queensland’s Sunshine Coast from 24-27 November alongside some of the biggest names in world golf. South Korean Yang, who famously claimed the 2009 US PGA Championship over Tiger Woods, joins Greg Norman, Adam Scott, Jason Day, Geoff Ogilvy, Bubba Watson, Darren Clarke, Robert Allenby, Aaron Baddeley and John Senden in the Coolum field. “This will be my first time playing in Australia and I hope to play well,” said Yang who was an automatic qualifier for The Presidents Cup International Team. A co-sanctioned event by OneAsia and the PGA Tour of Australasia, a good performance by Yang at Coolum could see him claim his third OneAsia title. 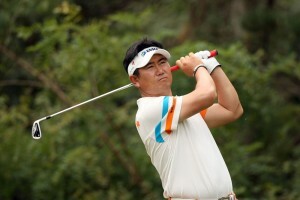 During OneAsia’s 2010 season Yang won both the Volvo China Open and the Kolon Korea Open, the latter of which title he defends at the Woo Jeong Hills Country Club on OneAsia in Korea this week. The Australian PGA Championship, which features a AU$1,500,000 (US$1,425,000) prize purse, will be the final event of the OneAsia season. Queensland Premier Anna Bligh said she is delighted to welcome Yang to Queensland to be part of an incredible Australian PGA Championship. 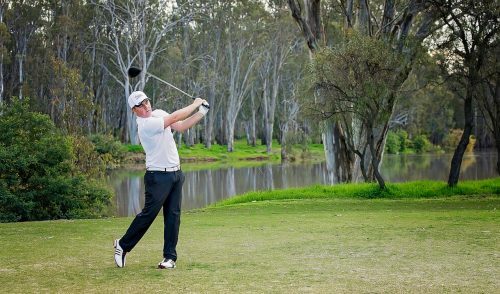 “The PGA Championship is a major event on the State calendar, and this year will no doubt delight our local golf fans with Yang the latest player in a string of international golfing stars choosing to play in the Queensland tournament,” said Premier Bligh. 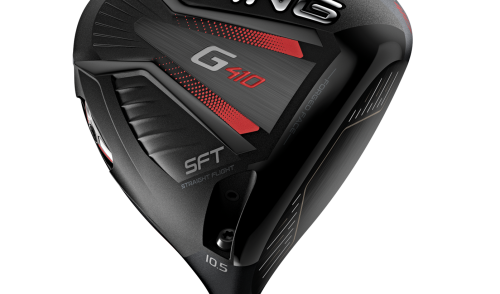 Brian Thorburn, Chief Executive Officer of the PGA, said Yang will cement one of the best fields in the history of the Australian PGA Championship. “We are delighted to have gathered such a strong field for this year’s Australian PGA Championship particularly in a year that coincides with the PGA’s Centenary,” said Thorburn. Tickets for the Australian PGA Championship presented by Coca-Cola are now on sale via Ticketek. The tournament will be showcased on OneAsia’s television platform across all four tournament days, broadcast to over 400 million homes in more than 40 countries. Full coverage of the event will be broadcast domestically on Network Ten, as well as internationally on ESPN Star Sports, Jupiter Golf Network, SBS Golf Channel, Fox International and Sky Sports NZ among others. Commercial and corporate hospitality opportunities are also available – see the below commercial contact to get involved today. 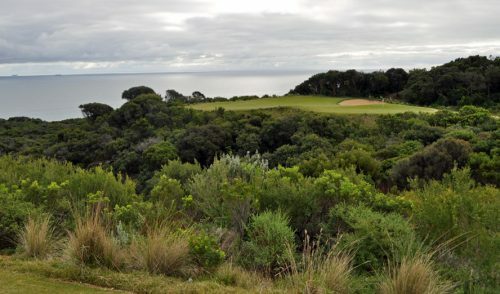 The Australian PGA Championship presented by Coca-Cola will be played at the Hyatt Regency Coolum on Queensland’s Sunshine Coast from November 24-27, 2011. 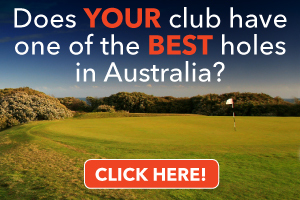 Australia's Golf News Leader, Inside Golf gives you in-depth coverage of Australian golf news, golf events, golf travel and holiday destinations, Australian and international golf course reviews, the hottest new golf gear and tips and drills to improve your golf game. 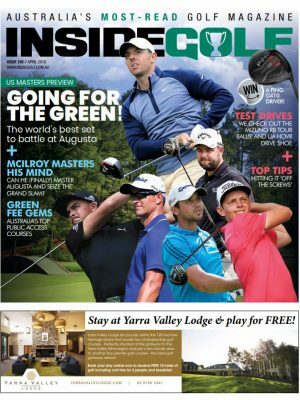 Written by award-winning journalists, Inside Golf also features interviews with Australia's top professional golfers, the game's rising stars, industry leaders and golf equipment manufacturers. 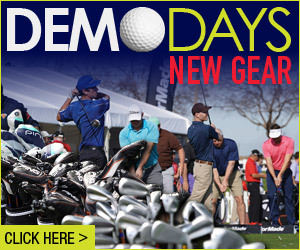 You can even win great golf prizes and equipment. It’s all in Inside Golf. 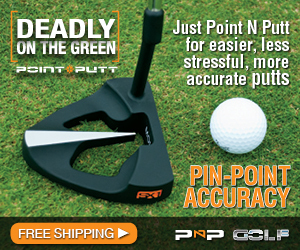 FREE at Australian golf courses, driving ranges and golf retailers across Australia.